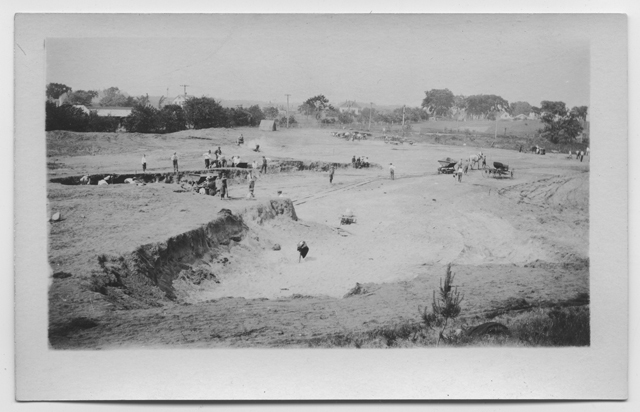 Drop by the Library to see a selection of photos and a few other things that tell the story of the Bailey Playground. 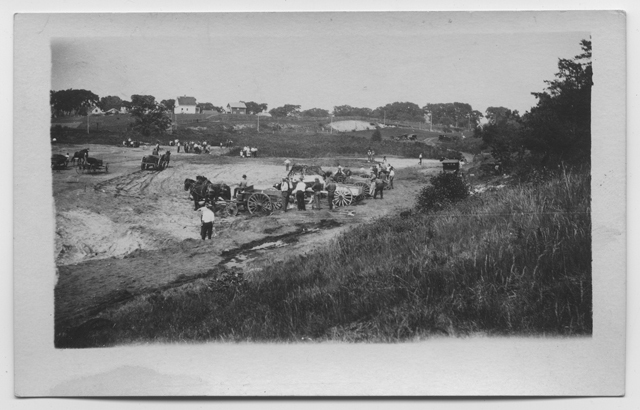 For more about Old Colony Railroad, check out the Local History Room’s exhibit case. At one of their earliest meetings, the Directors of the Old Colony Railroad voted to give the engines historical names related to Plymouth. 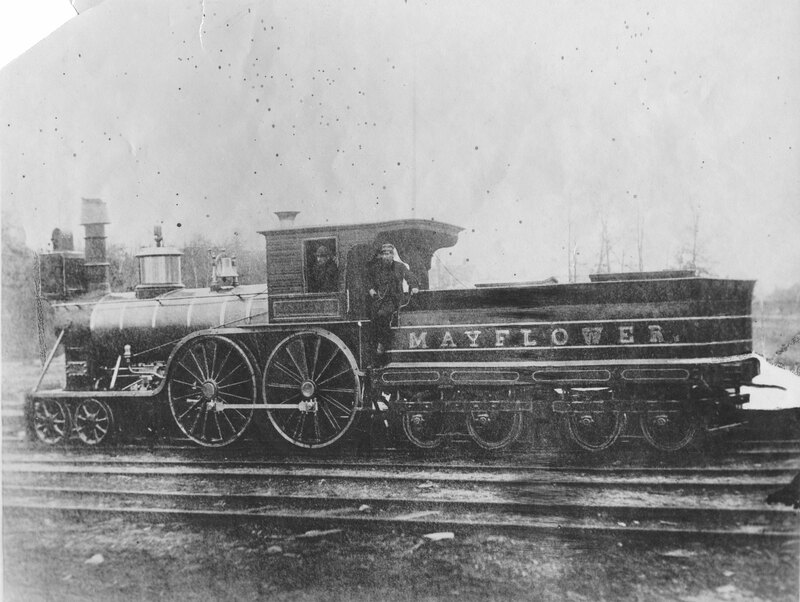 The “Mayflower” along with the “Miles Standish” pulled the very first trainload of dignitaries officials on the railroad’s inaugural excursion on November 8, 1845.